URComped Top 5 Slot Videos of the Week July 24th! 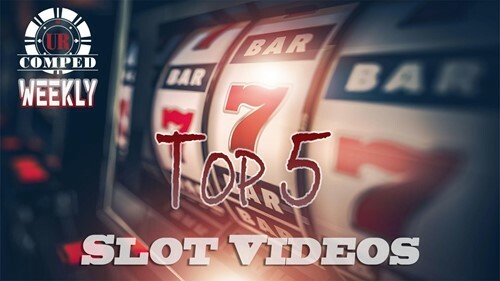 Welcome back to another installment of URComped Top 5 Slot Jackpot Videos of the Week. This week we have another great list so lets jump right in! Number 5 this week comes from Shinobi Slots. He was playing the new Great Tiger. This is a massive win for a low roller. He shows us you don’t always have to bet big to win big! Number 4 this week is from VegasLowRoller. This video….. One word, CHICKOWN! He nailed a lot of free spins on the new Invaders Return to Planet Moolah! This is a great video and shows a lot of what this game can do. This sequel is a what a sequel should be! It takes the original game, and improves with great bonus enhancements! Number 3 comes from Dvandentop. He has been tearing it up on Ainsworth titles. He shows us a great bonus round on Ming Warrior. You will have to click on the link due to him disabling video embedding. Nevertheless, this is a great video to check out! Number 2 is another Aristocrat gem! Nomee Slots figured out that Dragons of the Eastern Ocean is a game with some serious volatility! He shows us an amazing win from this very tough game! Number 1 is a “major” video! EZ Life Jackpots shows us how to win on yet another Aristocrat title. This one is Sons of Anarchy, and he starts off his wheel bonus with a major bang! Tune in next week for an all new UrComped Top 5 Slot Videos of the Week! 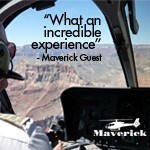 Be sure to check your offers and take advantage of the great new deals! 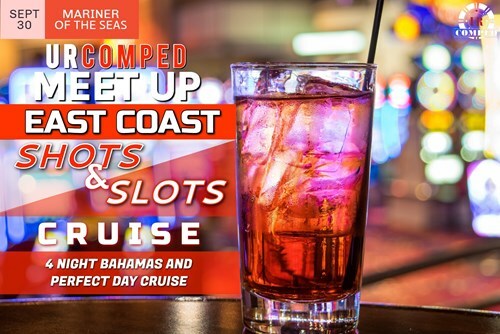 URComped Meet Up: EAST COAST Shots and Slots Cruise! URComped Hosted 4 Night Bahamas and Perfect Day Cruise from Port Canaveral, Florida! Meetup at Sea - 7 Night Western Caribbean Cruise! 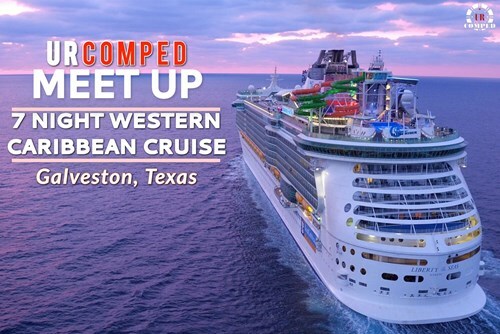 URComped Hosted 7 Night Western Caribbean Cruise from Galveston, Texas! 13 Night Spanish Transatlantic Cruise! 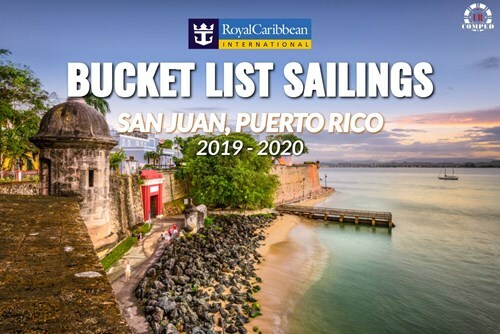 Enjoy COMP or Exclusive Discounted Rates for this ELITE Cruise leaving from San Juan, Puerto Rico! Try out Secrets of The Owl Slot Machine on the NEW Social Casino Arcade!